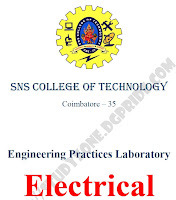 Download Engineering Practices Laboratory Manual for Electrical here. 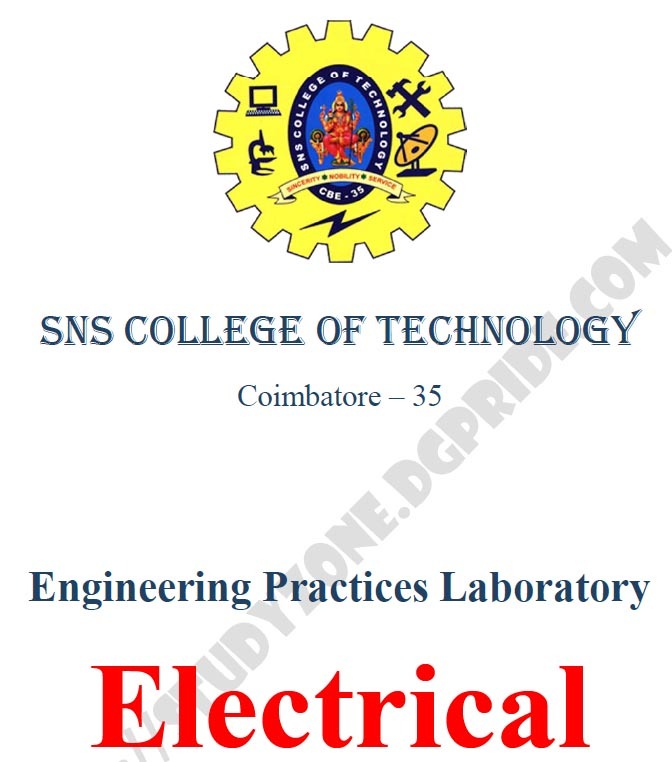 Electronics, mechanical & Civil Practice manual will be included soon. Click the download button below.